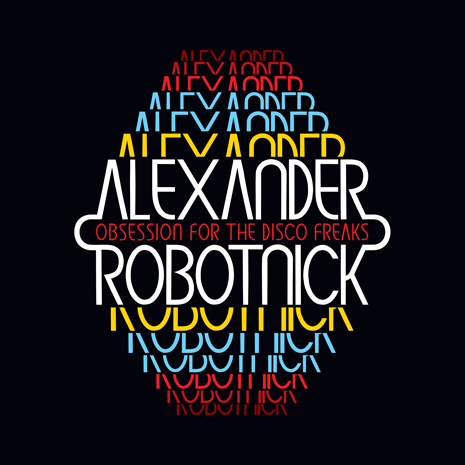 Alexander Robotnick means “Alexander The Worker” in Russian, and producer Maurizio Dami couldn’t have picked a more fitting nickname – his electrodisco anthems produced under the Robotnick moniker have worked, jacked and shook down dancefloors for the better part of three decades. Cult hits like “Problemes d’Amour” and “Dance Boy Dance” continue to be spun by DJs around the world for a reason – they were ambitious, futuristic cuts when first released in the early 80s, and remain timeless club rockers today, continuing to influence modern producers almost note-for-note. Fool’s Gold is proud to continue the Robotnick tradition with the exclusive North American release of his “Obsession For The Disco Freaks.” According to Maurizio himself (in the notes of his homemade YouTube video for the track) “it’s an Electro-High Energy track, Robotnick’s ironic tribute to all italo lovers and vinyl collectors of the 80s.” According to us it’s just a jam, plain and simple. 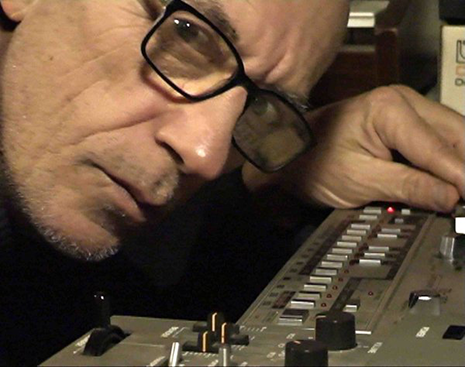 Alexander Robotnick Free In NYC Tonight!